Discover Viking Saga – Epic Adventure, the next fantastic chapter in the hit action series! Lodin, Dala’s greedy father, doesn’t approve of the marriage between his daughter and Ingolf. Only when Ingolf brings Lodin the legendary Stone of Destiny, will he give his permission. 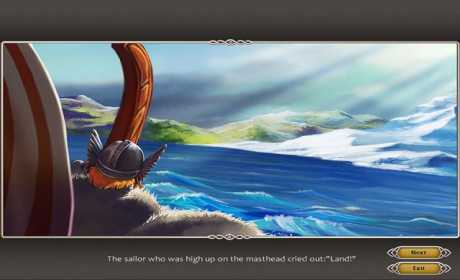 Join Ingolf on his amazing quest to find the diamond, and play Viking Saga – Epic Adventure now! 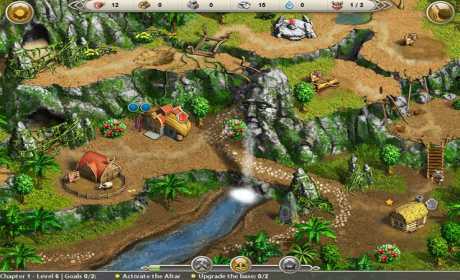 – Enjoy a captivating storyline and a fun variety of mini-games.